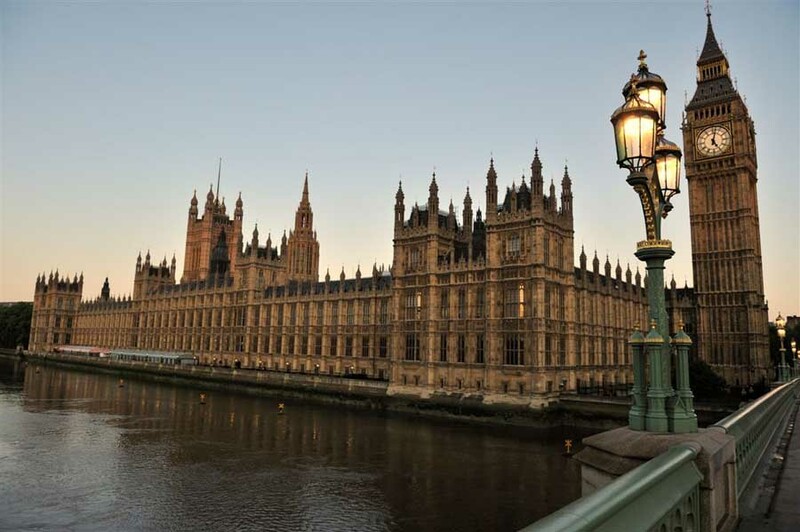 Use the internet and your own knowledge to write two facts about the Houses of Parliament. But mix these facts with one lie which you think sounds like believable. Can you spot the truth from the lies? Which fact is a lie? Nice language Lara, question: How could a fire demolish a building, it would burn it down? A fact about the Houses of Parliament can be called the Palace of Westminster and once was a royal Palace and the last to live here was Henry the eighth. Great facts Javan, they were really interesting! The queen visits The Houses Of Parliament ten times a year! In The Houses Of Parliament there were army men with guns! The Houses Of Parliament burned down twice! 1) The House of Commons has green benches. 2) The Palace of Westminster is by the River Thames. 3) There are 1000 MPs in the House of Commons. The last one is a lie. number1 and 2 are right. 1: Applause is very rare in the house of commons,Tony Blair received a standing ovation on the day he stood down as prime minister and left chamber for the final time.There was also an applause for Sir Robert Rogers who retired last year as clerk of the Commons. Sir Robert described the clapping as "really, really moving". 2:Parliament produces 80 million printed pages lat year. 3: There is a secret toilet for queen Elizabeth, everyone can look at it but they cant use it. Houses Parliament used to be a prison,was made in 1016 and is located in a pond. Your second fact is true it was re-built in 1016 after a damage that so cooker downstairs caused they were told not to leave the fire and they left it and it burned. Add more points, Mr Ashworth asked for at least three. 1) Queens and Kings are not allowed in the houses of common because when king Charles I was in charge he went to the house of common and slammed the door and she that all of them should be arrested. 2) Many people says that in a room in the houses of parliament the Queen has a secret toilet behind one the wall in that toilet she has real gold tissue paper. 1) All of The Houses of Parliament burnt down in 1834. 3) The Queen opens the parliamentary year, every year, she is only ever in parliament once a year and cannot decline laws. The Houses of Parliaments has been made on 1010. The Houses of Parliament used to be a prison. The Queen`s chair in the House Of Lords is made out of gold leaves. The Queen still goes down to check the basement of The Parliament ever since Guy Fawkes tried to blow the king up. The Queen is not allowed in The House Of Commons. The first fact is a lie that sounds like a fact her chair is made of pure real gold. The first fact is the lie that sounds like a fact. 1) No animals are allowed into the Palace of Westminster, other than seeing eye dogs. However, the huge building is said to be overrun with mice. 2)The building contains over 100 staircases and 3 miles of corridor. It has its own gymnasium, shooting range and hair salon. 3)In the Houses of Parliament prime minsters are not allowed to participate in the debates. 1)Queens and kings are not allowed to enter. 2) there are lots of protest outside and inside 3) there are 150 mps. A king tried to show off by making The Hall Of Westminster so big but it still was not big enough for him. Winston Churchill kept an archway in the Houses Of Parliament after the building got destroyed in the fire in 1016. It is colour-coded in the Parliament and The Houses Of Lords is green and The Houses Of Commons is red. 2 It was built in 1097 by King William. 3 Queen and King could go to the house of parliament. The U.K. Public elects members of parliament (MPs) to represent their interests and concerns in the House of Commons.